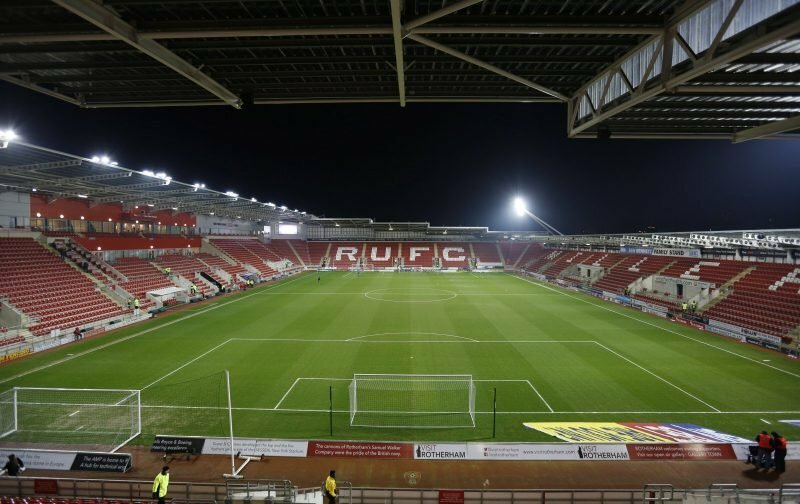 Fans who want to watch the Euro U17’s Finals at the New York Stadium will now be able to buy tickets on the gate for the group games. The New York Stadium hosts group games Bosnia-Herz. v Belgium on Tuesday, 8th May and Switzerland v England on Thursday, 10th May both kicking-off at 7.pm. On Sunday, 13th May at 2pm there will be a Quarter Final while a Semi-Final will kick-off at 1pm on Thursday, 17th May. The New York Stadium has also been chosen for the Final of the competition which takes place on Sunday, 20th May when kick-off is 6pm. Tickets are still available to purchase via The FA.com/U17 Euro Click Here but you will also be able to pay on the day for the group games.